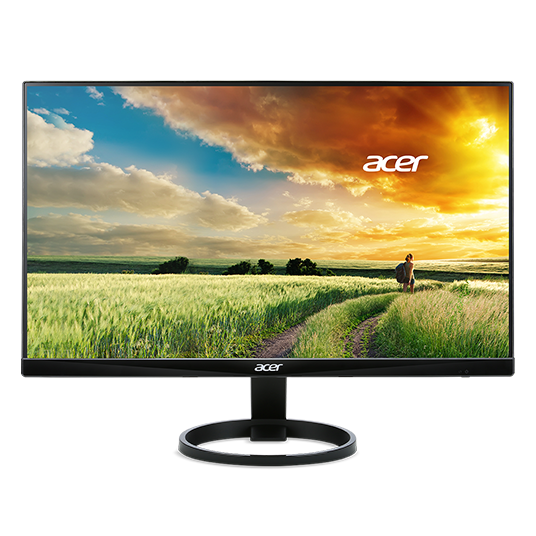 These monitors sport a zero-frame design that does away with the thick frames found on conventional monitors. Besides making them more beautiful to look at, the design also frees up precious screen space so you have more to look at. 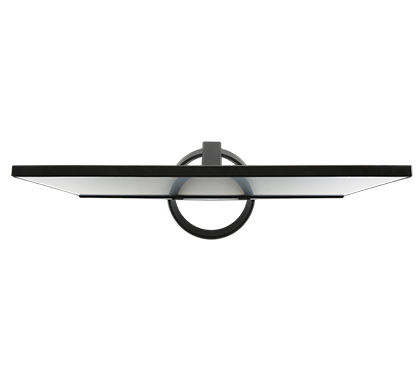 Full HD resolution provides sharp visuals and IPS1 technology lets you see everything clearly from nearly any angle. 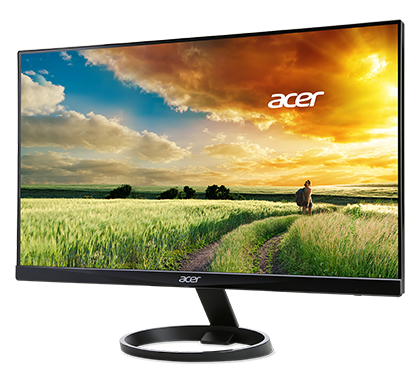 With Acer eColor Management, you can easily customize your viewing experience by adjusting parameters such as contrast, sharpness, saturation and more. 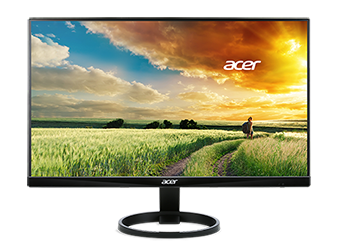 With Acer Flicker-less technology say good-bye to annoying screen flickering, and with a blue light filter you’re shielded from eye-straining blue light. 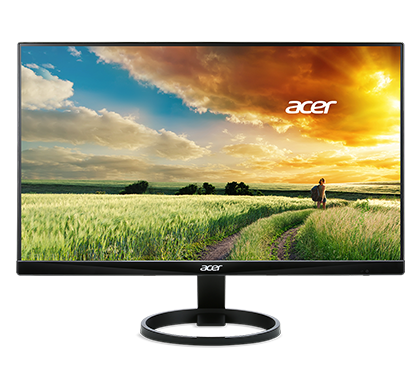 Plus with Acer ComfyView technology, bothersome background light reflections are kept to a minimum. 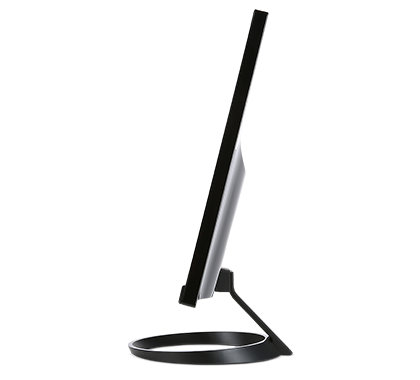 Their displays can also be adjusted from -5° to 15° for selecting optimal viewing angles. 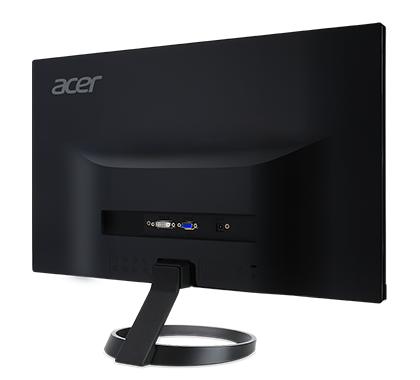 These monitors were designed with eco-friendliness in mind. 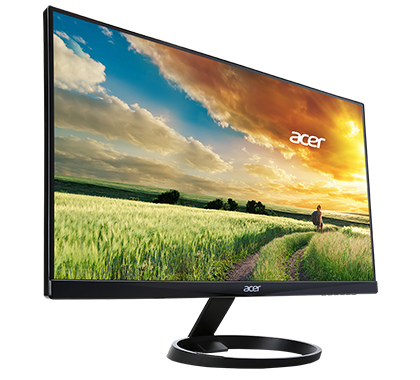 They feature Acer EcoDisplay designs that emphasize recyclability, waste reduction, energy efficiency and safety. They are also ENERGY STAR certified and are mercury-free.